From the onset, Holvi has been guided by a mission to help entrepreneurs and small businesses to manage their finances in a more efficient and cost effective way. We’re proud to have made a significant step toward realising that mission by recently launching the Holvi Business Mastercard®. It’s been a while since we wrote the last blog post about the evolution of the Holvi frontend. Time flies! 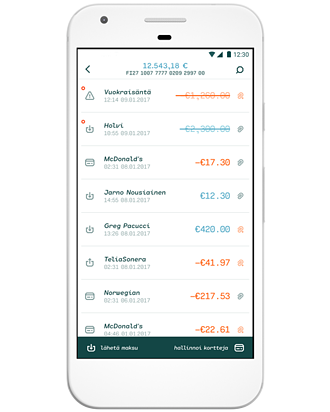 It’s also been a year since we released the new version of our customer facing application, which was our biggest ever technology update named Appenzeller. We previously wrote about how we planned and executed this complex project. As 2015 is coming to an end, it’s good to look back at what we’ve achieved. You asked for it and we finally had the time to make it happen. Last week we were happy to bring our team together in Helsinki and had a great hackathon figuring out useful new features to help you get better use of Holvi. Now it is time to introduce you to our latest new feature to help you promote your Holvi online shop and make it available to your audiences on all channels. Here we go! Many believe the future of work is truly digital. To us, the future of work is already here. The way we work has radically changed over the past ten years, as the ability to work remotely has been democratised by the internet. Today majority of companies, big and small, have remote teams or team members. We often hear from small business owners that their biggest frustration is that they are not in the business of business administration. The majority of them are not interested in doing bookkeeping, nor are they efficient at tracking their financials. 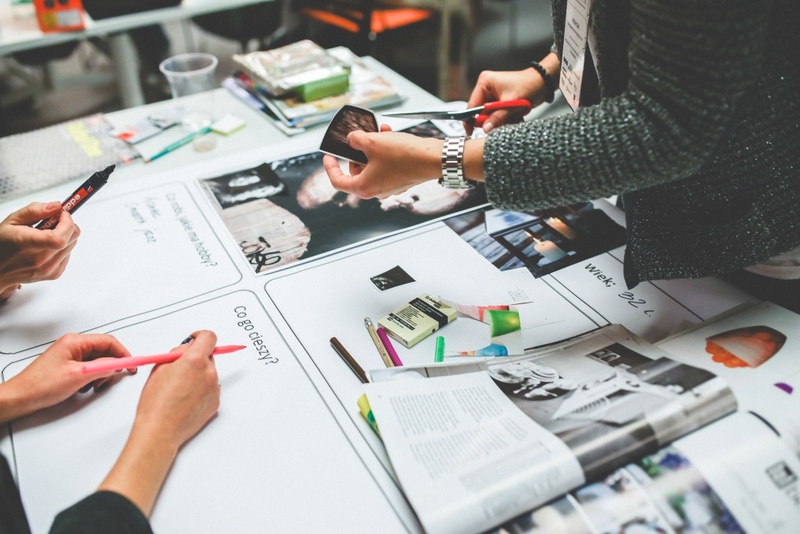 On average, entrepreneurs spend 6.8 hours per week on performing their own financial management tasks, and the sad part is that the time spent on this tedious manual work does not really help move your business forward. However, it is extremely important for your business bottom line to be fully aware of your financial situation at all times. 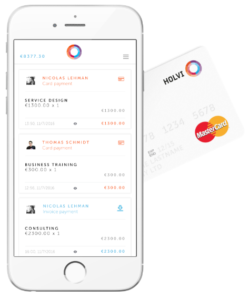 Last week we wrote a post about our work on the upcoming Holvi Business debit card. This week we’re happy to announce that we have introduced the better card payments for all merchants using Holvi online store. We have improved the payment experience for anyone purchasing online from a Holvi merchant and have added a lot of new ways to pay. We are kicking off a series of blog post on some of the things that we are currently working on here at Holvi. For the first post, we’re featuring one of our most requested new services: the Holvi Business debit card. The card is something that our customers have been asking for (a lot!) – and we're happy that what we have in the works will be a big help for anyone running a business. 50% of Millennials want to start their own business, or have already done so, according to the book by Sarah Sladek. However, majority of them are not only driven by a desire to make profits, 61% of today’s Makers and Doers feel personally responsible to make a difference in the world. Each of them has their own way of making a difference: starting up a company that produces clothes made of recycled materials, or teaching yoga to help people live more mindful lives, or creating a non-profit to support social causes. What distinguishes Generation Y is that they are socially active citizens who are capable of self-organizing friends and communities for grassroots activism. Often such initiatives require financial transparency, which traditional financial institutions cannot provide. That’s why they choose to use Holvi to openly run the financial side of their campaigns and projects. Turnkey solutions for setting up your own online store have existed for almost two decades. We here at Holvi didn’t want to reinvent the wheel but actually build something that was missing from the existing e-commerce market and that we know that would benefit a whole generation of online merchants.